It looks like it wants to be fed! Hmmmm, I wonder what THAT could be? It looks pretty ominous to me, and Zala seems to be cowering from it. The entire time I was on beta I never got one. 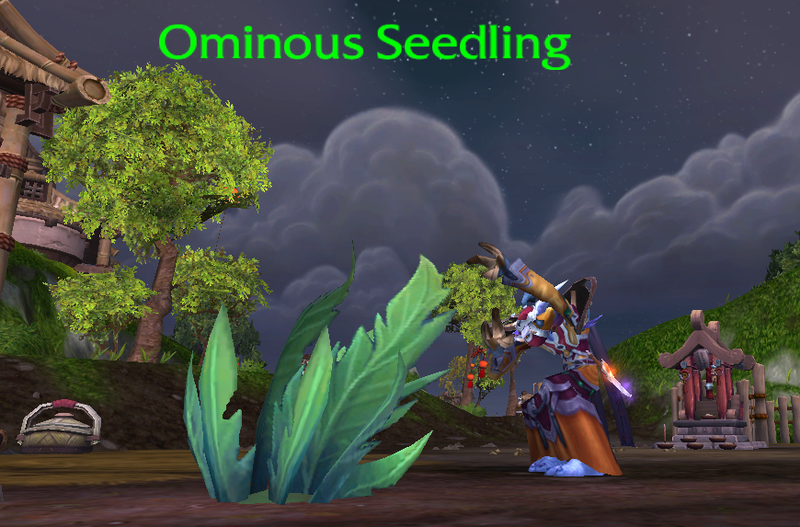 But today when I harvested my crops I got an Ominous Seed. So I planted it. Maybe this is what happens when you harvest your crops after midnight. Oh wait, that was Gremlins. « Sha of Anger Down!